What is the Oklahoma summary probate process? 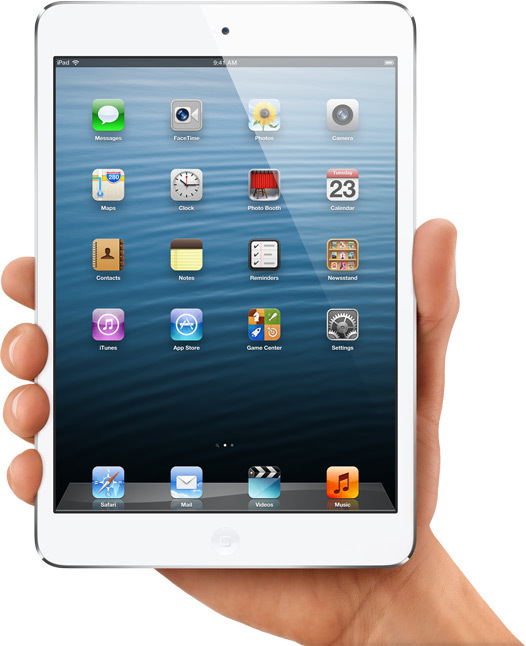 It is kinda like Apple’s iPad Mini: Smaller, but every inch a probate. Oklahoma’s summary probate process eliminates a couple of the steps that a full probate requires but it gets you to same point in the end. For one, there is only one hearing in front of Judge. That is the final hearing at which the judge signs off on the order give you the relief you requested, if you have done what you are supposed to have done. Instead of a hearing in which the Last Will and Testament is admitted to probate, that happens at the end. The first step after the case is filed, is the judge appointing a person to act as the executor. The other major difference is that the require waiting periods and deadlines are shorter in Oklahoma’s summary probate process. (3) any estate in which the decedent has been deceased for more than five years.